Learn about the best practices for communicating in three different areas of media from someone who spent his career in these areas before recently joining a locally headquartered corporation. Find out the unique flavor of each medium and how change is a constant for each. You’ll learn about how the internet and technology as well as our changing world have made a difference in communicating. 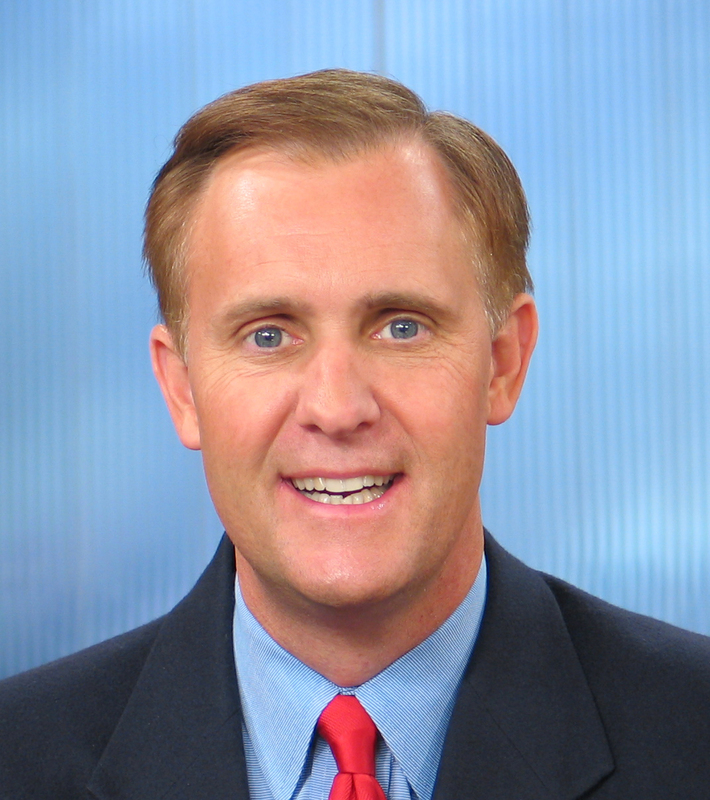 Chip Tarkenton joined Owens & Minor in June 2011 from WRIC TV8, where he was weekday sports anchor for 8 News At 6PM and 8 News Tonight at 11PM. He joined WRIC TV in September 1988. A native of Athens, Georgia, Chip completed his undergraduate studies from the University of Georgia where he received a B.A. in Speech Communication. Chip started in the communications business at age fifteen, when he worked at family-owned radio stations in Georgia. He went on to be a sportswriter for Athens newspapers for almost two years. Prior to joining WRIC TV, Chip began his television career as a weekend sports anchor at WDEF TV, Chattanooga, Tennessee. From there he moved to sports director at WBMG, Birmingham, Alabama, and WLOS, Asheville, North Carolina.